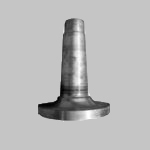 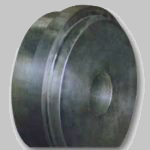 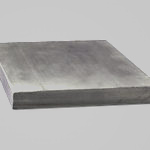 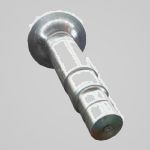 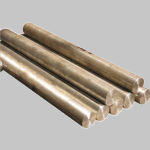 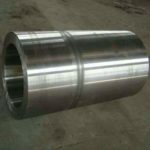 we manufacture highly durable and excellent performing range of wheel Forgings. 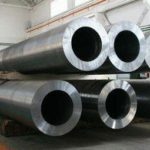 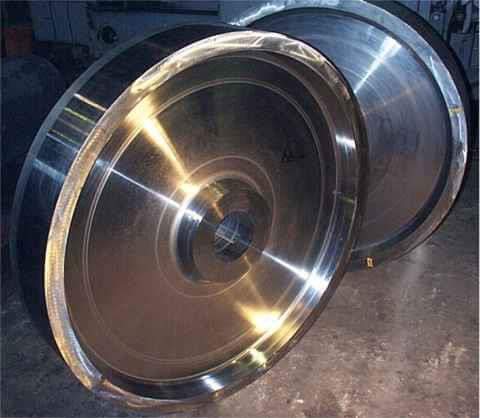 We manufacture forged wheels in different sizes, width and diameters depending on their application areas. 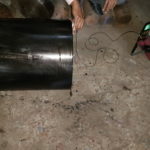 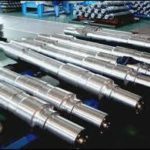 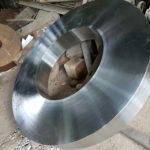 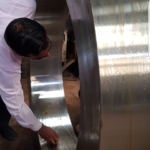 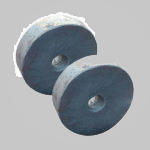 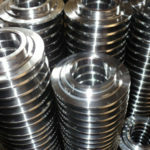 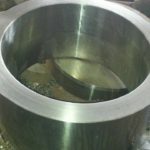 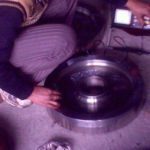 we do final machining and grooving of these wheels as per drawing.